Hi, Welcome to my Family Run Business, I've been here for 30 years now, after joining working for my father after leaving school, and doing my apprenticeship. I pride my self by treating Customers as I would want to be treated. We offer a vast range of services so if your not sure if I can help , please contact us where myself or staff will be happy to advise. 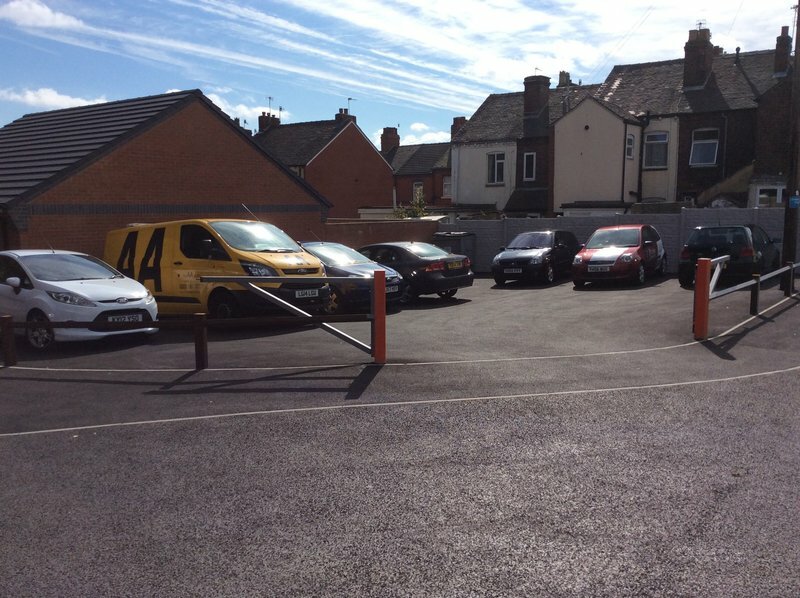 We also have our own Customer Car Park. Courtesy Cars available to pre-book . Today's visit for an MOT. We've used City Autos for the last few years after a recommendation from a friend. We won't go anywhere else now. They give an excellent service, are reasonably priced and provide fantastic customer service. My family have used City Autos for 25 years. Always honest, professional and very truthful. I have used City Auto for many years, servicing and repairing two old cars, always an excellent service, never any issues. Great job, highly recommended. Would recommend to a friend. 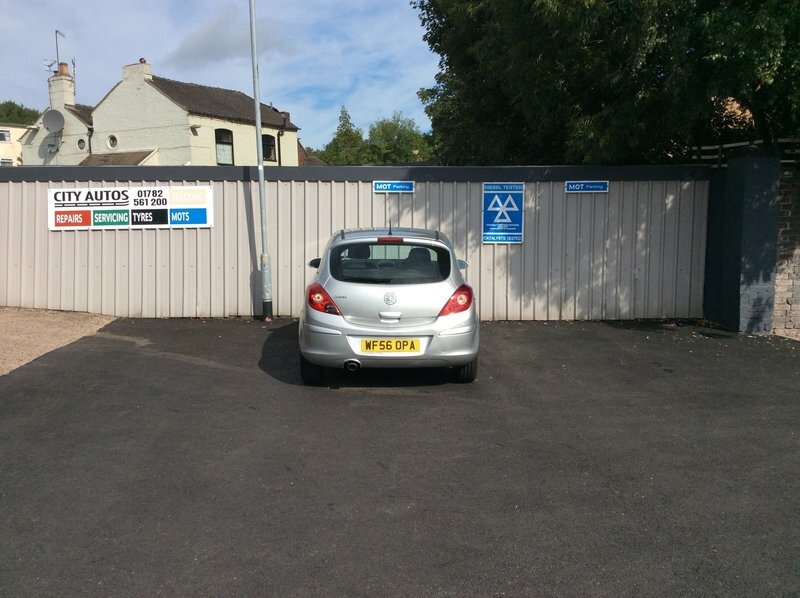 I have found City Autos a proficient and professional garage. They always talk me through the repairs and parts needed and the costing. I have used City Autos for many years and will continue to do so. My Hyundai I30 needed an MOT and full service, I knew I needed some new tyres and gave martin permission to fit some for me. As is the norm he phoned me before carrying out any additional work, my car was ready to drive away at the end of the day in superb condition for many tears safe driving. New tyres, New rear brake pads, MOT. Good, efficient service. Would definitely recommend. I've used this garage for the pas six years, and I can honestly say I wouldn't go anywhere else. good value, great job. As usual great job from City Autos- Highly recommended.